The Treasurer is the chief investment officer of the county responsible for the management of more than $1 billion in revenue annually. Safety, liquidity and earning a market rate of return on the county's money are primary responsibilities of the Treasurer. Tax bill process is a long and involved process which starts with you. Delinquent tax refers to a tax that is unpaid after the payment due date. 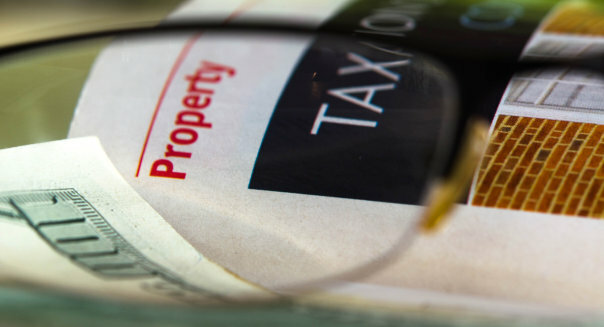 The division's duties include the collection of delinquent taxes and working with property owners, account holders, tax lien purchasers, and other interested parties with tax related issues. The Franklin County Treasurer's Office wants to make sure you are receiving all reductions, savings and assistance for which you may be entitled. Please keep the Treasurer's Office advised when you move. Get information on a property within Franklin County and to view tax bill.